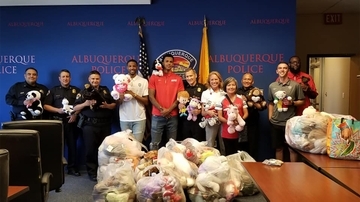 After a nationwide search James Miyashiro has been appointed as the chief of police at the University of New Mexico. 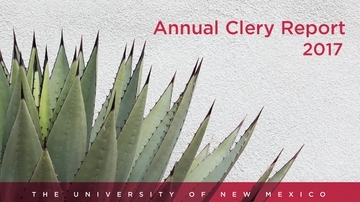 UNM’s long-serving chief of police Kathy Guimond has announced plans to retire in June 2014. 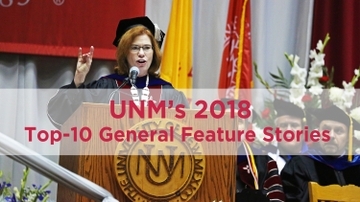 Guimond is the first female chief at the University of New Mexico and has served as the chief for more than 18 years.